Count on our service to get you to your destination. We supply customers safe and affordable option for transportation along with additional roadside services. Waiting roadside is an inconvenience. We understand busy schedules and long days. 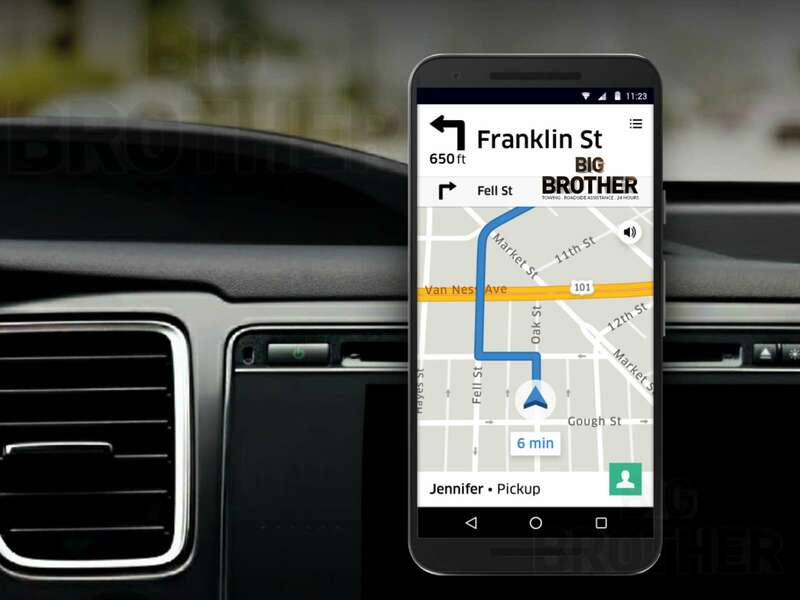 That is why Big Brother is committed to prompt and punctual arrivals. Our assistance is offered 24 hours so that we can be your solution and choice whether in emergency or future appointment. Our friendly staff will be your helping hand from start-to-finish. 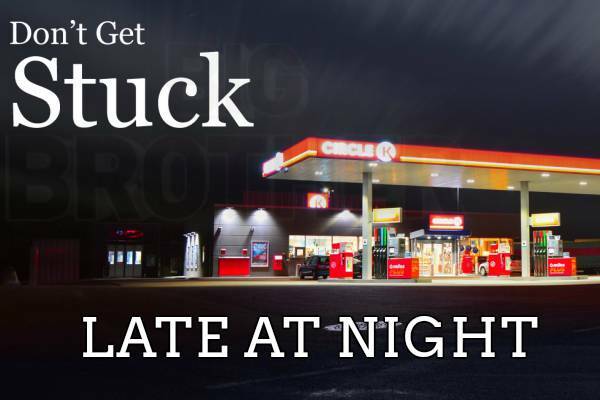 Being stranded at night due to a flat or blowout, you can guarantee that our service will be affordable and convenient. Customers can charge any phone while be driven to their destination and also accept a complimentary bottle of water. 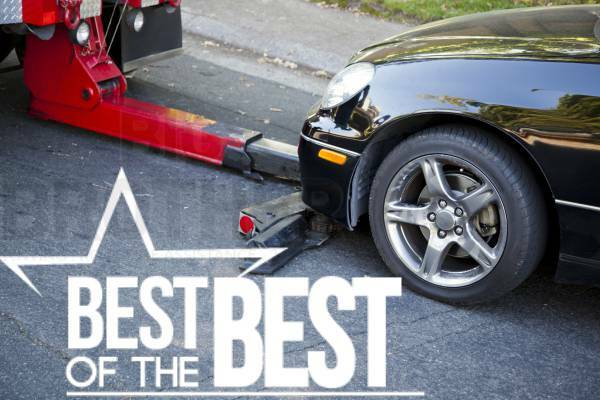 Call the best tow truck service in Pasadena, CA and experience the difference in our tow service. 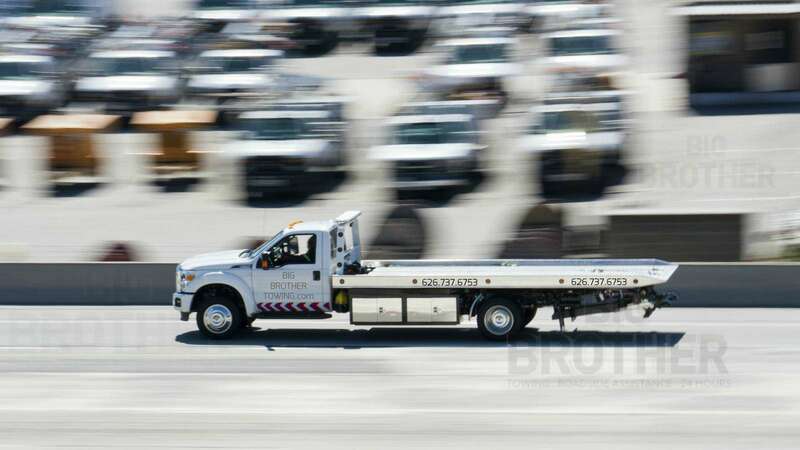 For drivers seeking towing Glendale CA service, Big Brother is readily available. Exactly what our business needed after leavning our previous contract with another 24-hour roadside assistance company. Reliable and more importantly affordable. Big Brother was the only company to call me back within minutes after submitting quote forms on my iPhone. Highly recommend them for their lock-out services. Keep up the excellent work! I would like to personally thank you for your outstanding towing support. I strongly recommend Big Brother Towing to everyone interested in needing Pasadena towing service. I have been using Big Brother for 3 years and couldn't be more happier with their loyalty and punctual arrivals. Plenty of times where my family was rescued due to flat tires. Our roadside service is perfect for those that need a jump-start, new battery or to unlock your vehicle. If you have a special request regarding a California tow truck or a service that is not listed below, please feel welcomed to contact our experienced staff. Get back into your vehicle without the long wait. Instead of waiting for a Nation-wide brand to contact a sub-contractor, we can come to you fast. From small to large, our drivers have the experience to properly attach all necessary straps to ensure your ride is safe. Give us a call. Feel free to contact Big Brother anytime. Our drivers are waiting for your response so that you can get the help you need. Our staff handles all the insurance and non-insurance paper work at an expedited rate, so you can get on with your day. We also accept cash and credit. With a large fleet of service vehicles, we are the perfect choice to clear the problem with private impounds. If you have a question on a service that is not listed, give us a call. If you are just oustside the area, we also supply roadside assistance and towing service Los Angeles. At Big Brother Towing.com, we supply the perfect help at an affordable price. Our large team is capable of your consumer or commercial demand. Contact us today and see the difference. 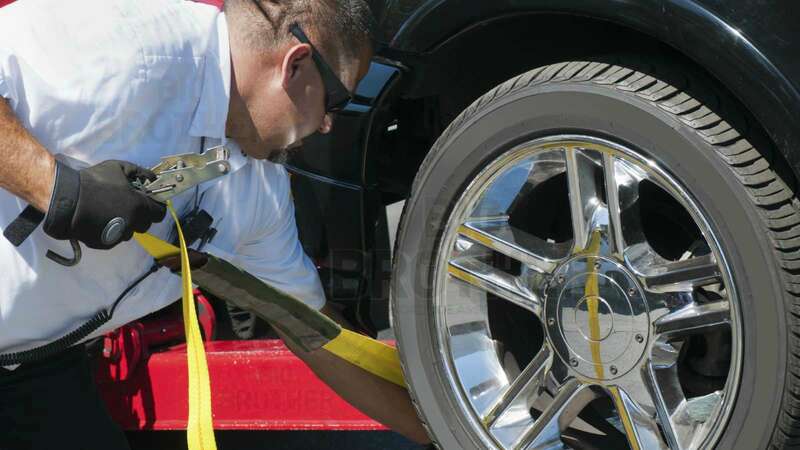 We are your guarantee for a better tow and roadside assistance in California.